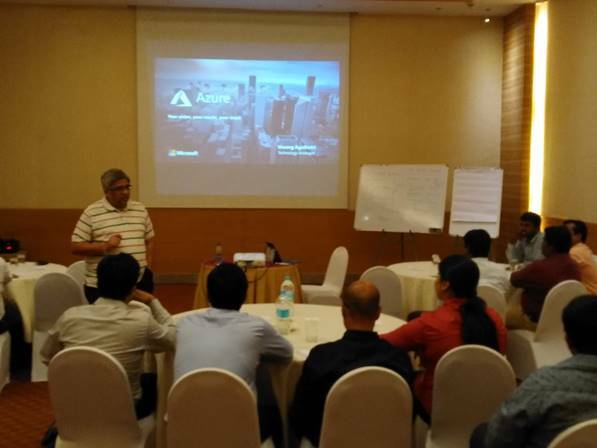 Compuage Organized Focused Microsoft Cloud Training for its Sales Champs! 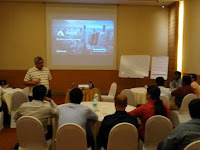 Mr. Umang Agnihotri, Partner Technology Strategist, Microsoft conducted the training which emphasised on empowering the technical skillset of champs on cloud technologies, various CSP offerings for partners & partner’s end customers. Sessions witnessed full engagement from sales champs as they were also trained with simulation scenarios for better understanding. 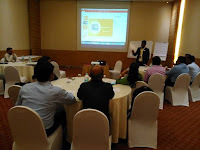 Further champs also shared their field experiences, practices & ideas for mutual benefit. Over all the training was both exciting and informative.